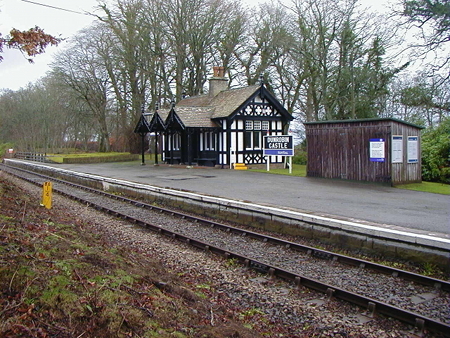 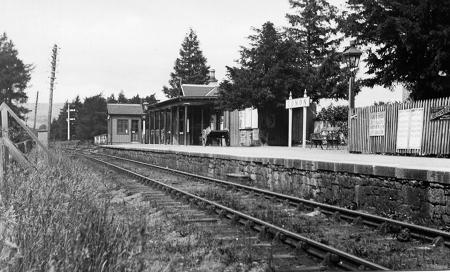 Conon station c1900 looking north before the passing loop was installed. 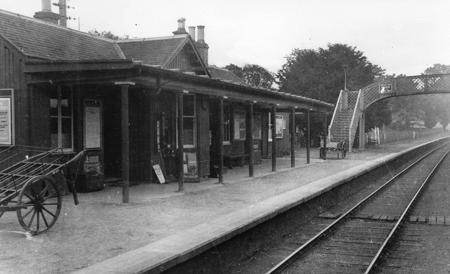 Conon station c1911 looking south, with evidence that the passing loop has been installed. 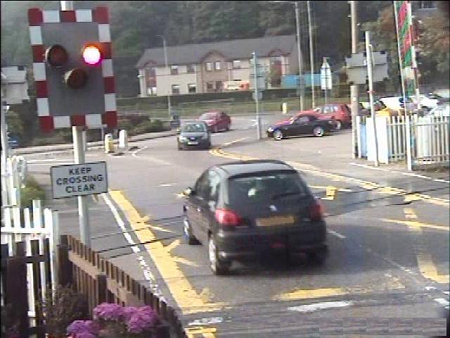 I wonder what excuse this driver invented.